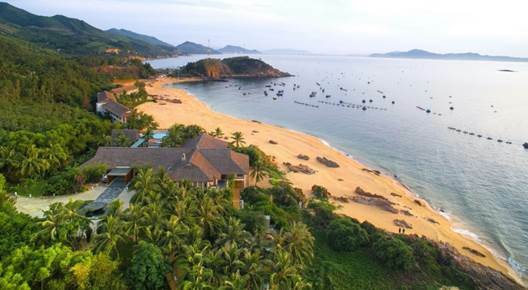 With AVANI Quy Nhon’s new History Buff offer, guests staying at the beachfront resort can take advantage of a full-day Champa tour conducted by a local travel guide. Either perched on the back of a motorbike in true Vietnamese style or in the comfort of an air-conditioned car, travellers get to visit some of the province’s most striking and well-preserved ancient complexes. The journey through the quaint villages is as exciting as the destination, with guests whizzing past emerald-green rice fields, grazing water buffalos and centuries-old pagodas. After an early start fuelled by a cup of Vietnamese coffee at a local café, the first stop is at the Banh It Towers. 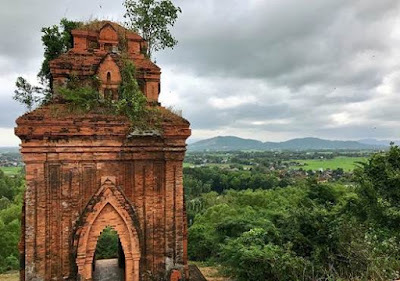 Built in the late 11th - early 12th century on top of a hill at a few dozen meters above sea level, a spectacular panorama of winding rivers, scattered country houses, green farms and villages unfolds in all directions. After a spectacular ride through the postcard-perfect countryside, the travellers will reach the blissfully tourist-free Duong Long Towers. At 24 meters, the central tower is the tallest of all Champa structures in the area. The complex features some impressive carving details and the grounds are strewn with artefacts that can be explored up-close. Celebrated for its elegant style and built in the 16th century, the Canh Tien Tower features unique sandstone pilasters and roof edges carved with twisted rope pattern. The corners of each of the tower’s four storeys are decorated with a phoenix tail motif giving it, from a distance, an aspect of having intricately decorated fairy wings. 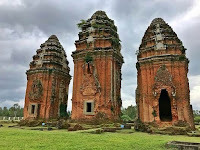 Back in Quy Nhon, floating above a serene park within the city limits, are the Thap Doi (Twin) Towers. Steep steps climb to temples topped by curved pyramidal roofs - rather than the Champa temples’ usual terraced turrets - opening up to a dome of blue sky. The perfect finale is a visit to the nearby Binh Dinh Museum with its impressive collection of Cham sculptures. 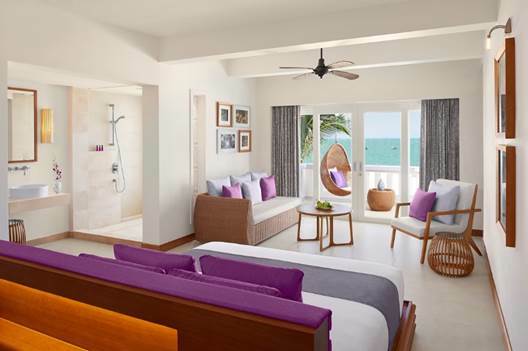 AVANI Hotels and Resorts is the vibrant upscale brand from Minor Hotels. Offering relaxed comfort and contemporary style in city and resort destinations, AVANI was launched in response to an increasingly influential group of discerning travellers who appreciate stylish design and excellent service, but also demand great value. The brand currently has 17 properties in operation in Thailand, Sri Lanka, Vietnam, Malaysia, the Seychelles, Mozambique, Botswana, Lesotho, Namibia, Zambia and the United Arab Emirates, with a pipeline of further openings in Asia, Europe and the Middle East.